New York City restaurant Comodo made a splash in October by launching a virtual menu composed of customers’ Instagram photos. The idea of this virtual menu combines the spirit of crowdsourcing with the power of great visual content. 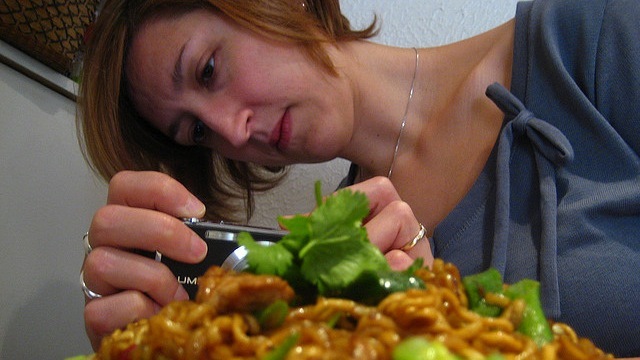 It was a clever way to take advantage of how many people enjoy documenting their meals in order to build good buzz for the company on social media. The good news is that it’s an idea that other restaurants (and other businesses) can emulate too. Let’s take a look at some of the specific tactics Comodo used and see how you can apply these to your own Instagram marketing campaign. 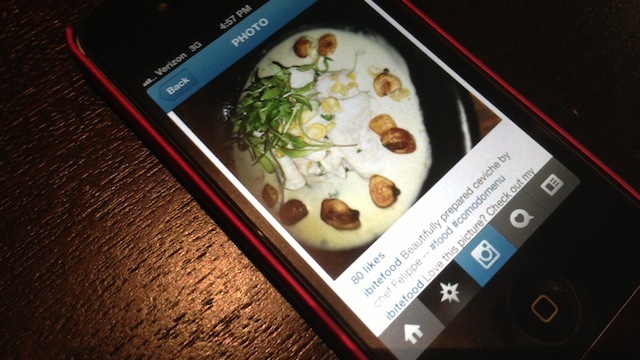 At the heart of creating a virtual menu on Instagram is to use hashtag that fans can use to label their snapshots. You’ll want to have a tag that includes your restaurant’s name, but beyond that try to keep it simple. 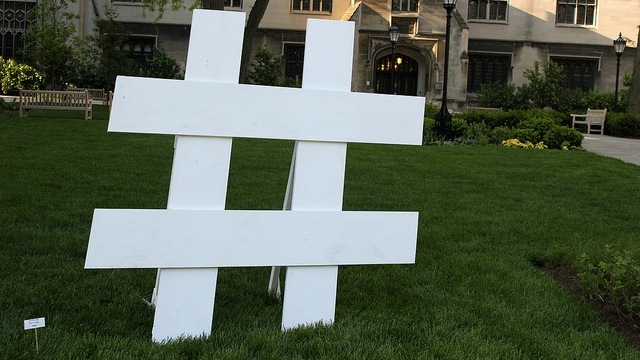 If the hashtag is too long or complicated, you run the risk of misspellings. Also, make sure that the tag you choose can’t be easily co-opted or confused with another brand’s tag. If you think there could be any misunderstanding, include the word “menu” or “food” in the tag. Comodo went that route and chose #ComodoMenu as the hashtag to promote itself. The next step is to put the word out for your customers to use the hashtag. Comodo included a line at the bottom of its physical menu directing fans to the Instagram hashtag. It also uploaded a short promotional video to YouTube. That decision ultimately helped the campaign to go viral, as the clip got shared and reported in the tech news. If your restaurant recreates this Instagram menu strategy, having an accompanying photo or video to help promote the virtual menu is a great way to spread the word across other social media networks. Comodo’s Instagram menu has been a hit because it taps into two popular trends for people in this digital age: documenting their meals, and sharing opinions in reviews. The #ComodoMenu photos are reminiscent of Yelp since customers will often add their thoughts about their dishes in the captions. Social media campaigns that hit the sweet spot between what your customers naturally do and what your brand needs are the most likely to be successful and rewarding for everyone. This virtual menu is also an unobtrusive way to bring your brand name into a social media network. People can be a part of the project without needing to follow a corporate account or grant a third-party app access to their profiles, which can be barriers to participation for many. 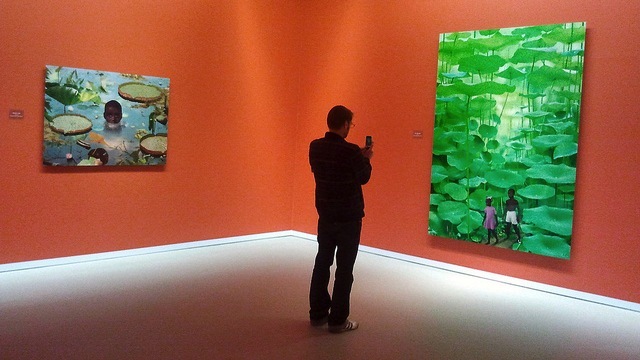 The Instagram hashtag approach isn’t a failsafe system, though. It does run the risk of attracting unrelated photos or being used by customers to voice complaints, but that’s always a possibility when running a social media campaign. As long as your brand is prepared for how it will deal with negative feedback, your chances of a good experience are high. Even if your business is not in the restaurant sector, there are still plenty of innovative ways to reach out and connect with fans on Instagram. For example, daily deal site, Gilt City, and clothing brand, Free People, have capitalized on Instagram to connect with customers through their photos. But just as with any social media network, Instagram will be most successful if it is part of a cohesive marketing strategy. Encourage the use of your hashtag on Twitter, as well as on Instagram, and retweet the best photos that you find. Consider running a contest on Facebook where fans can upload and vote for their favorite Instagram images, or offer rewards and deals to people who post lots of great photos. Know of any other restaurants using Instagram effectively? Let us know in the comments.